Bell today announced the acquisition of GLENTEL, its mobile products distributor, in a $594 million deal consisting of 50% cash and 50% stock. 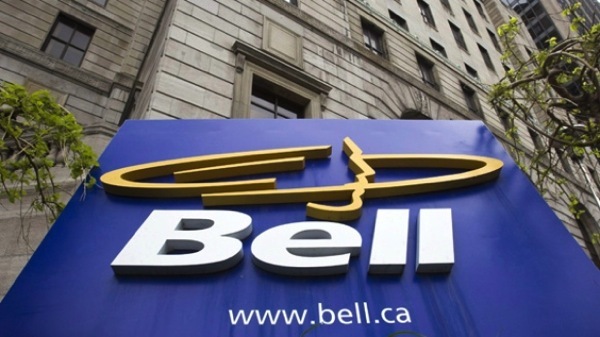 The transaction aims to serve Bell’s strategy of an enhanced customer service. Actually, Bell has thousands of reasons for improving customer service. If we look at the latest CCTS report, we find that the carrier has the highest number of complaints for the past 12 months. Glentel is currently valued at approximately $670 million – including $78 million in debt – and Bell will pay half of the agreed amount in cash using its available liquidity, while the other half will be covered with 5.6 million of BCE common shares. Bell will acquire all of GLENTEL’s approximately 22.4 million fully diluted common shares, for a total consideration for GLENTEL’s equity of approximately $594 million. GLENTEL shareholders may elect to receive either $26.50 in cash, or 0.4974 of a common BCE share, for each GLENTEL common share. GLENTEL has 494 stores in Canada offering products and services from multiple carriers, including Bell. This won’t change after the aquisition. Outside Canada, GLENTEL owns, operates, and franchises approximately 735 retail locations in the United States, as well as 147 points of sale in Australia and the Philippines. If the deal fails to get regulatory approval, GLENTEL is entitled to a reverse break fee of $33.6 million. The deal’s terms also give Bell the right to match any superior proposal Glentel receives, and will be entitled to receive $33.6 million if GLENTEL decides to proceed with another buyer.